Our experts provide legal advice of the highest standard in criminal, fraud, and compliance matters. We want to ensure legal advice is not restricted to borders and jurisdictions. It is our objective to be able to help clients worldwide. 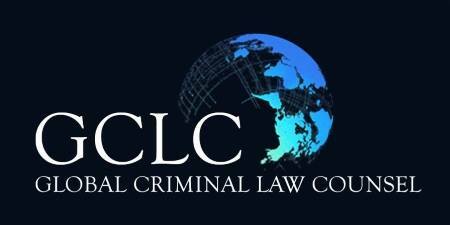 The best possible legal advice in criminal matters requires more than excellent knowledge of the law. In addition, our experts stand both for forensic experience and strong and assertive characters. We are used to working in multi-jurisdictional teams and finding strategies across borders. Only lawyers who have proven to match these criteria in their jurisdictions are members of our network. We only accept counsels recommended to us personally by one of our members and based on working experience. We live up to our recommendations. We meet on a regular basis to share ideas, experiences and expertise. our high expectations and standards are met and maintained. I have read the Data Privacy. I agree that my contact details will be stored permanently.